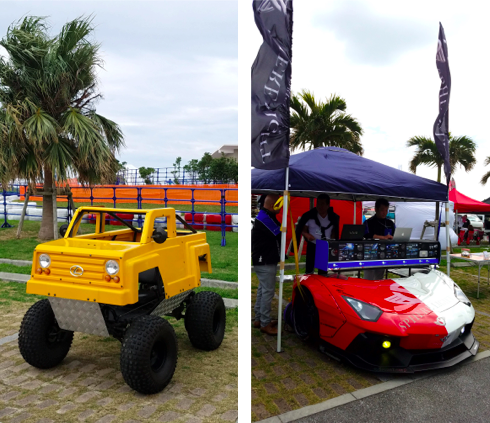 A famous mainland car show comes to Okinawa! Japan's coolest custom car show is coming to Okinawa. 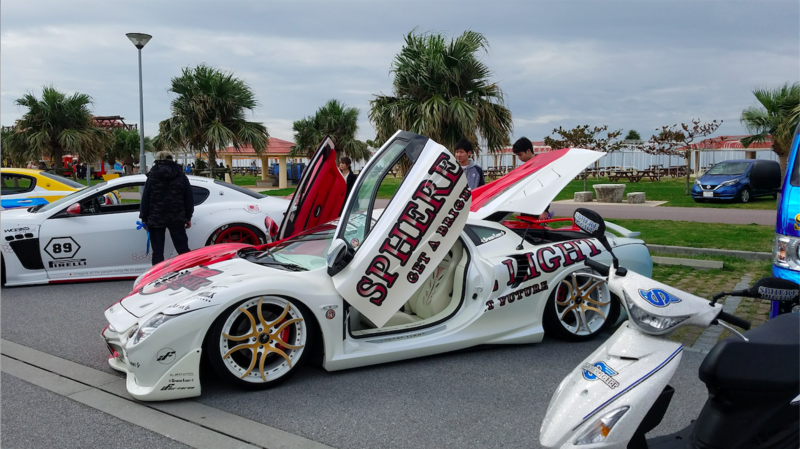 On Saturday and Sunday, Jan. 26-27, visiting and local car enthusiasts alike will have a rare opportunity to view (or display their own) exotic custom cars at beautiful Chura Sun Beach in Toyosaki. 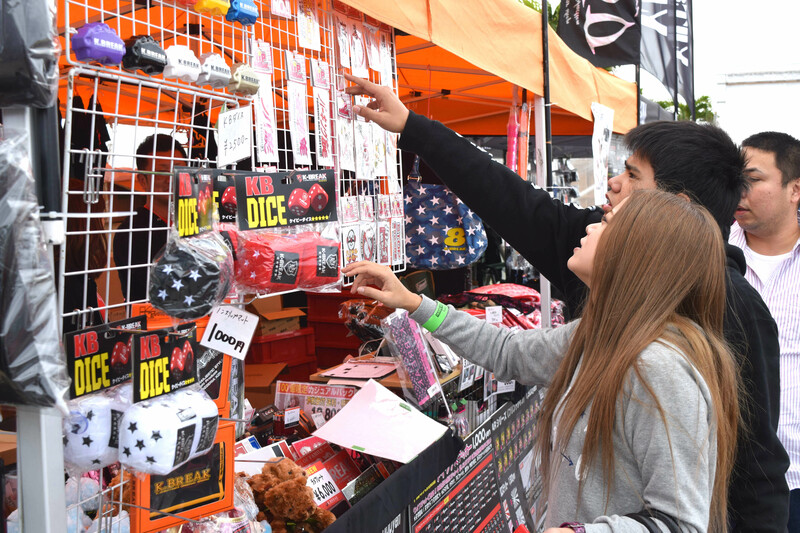 More than 100 exhibitors are expected to display over 150 cars from all over Japan. This popular event has been held 37 times in Tokyo, with a total of 330,666 visitors attending in 2019. This will be the third time the show will take place in Okinawa. Categories of customized vehicles include light cars, sports cars, sedans, Hiaces, imports and super cars. Some of the most famous show vehicles in Japan will be here. Entries must comply with all laws and regulations to be featured in this event. Illegally modified vehicles are strictly forbidden. Also featured will be appearances by the 2019 Salon Image Girls and dance shows. Food and beverage booths will be on site for this unique event. Parking is limited; use of public transportation is advised.